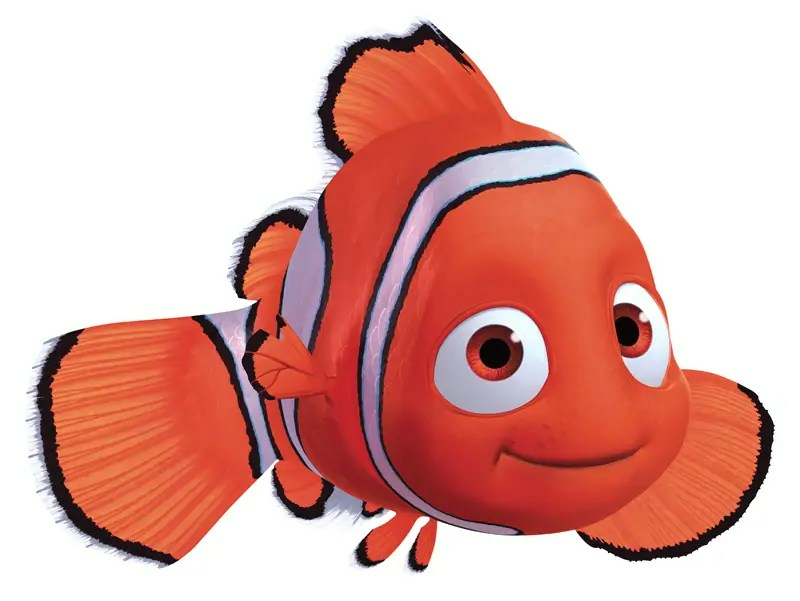 This week I’ve taken inspiration from the little clown fish – Nemo! My theme park “uniform” always consists of cropped leggings, comfortable shoes (for me, it is Olivia or Jayna style Crocs) and a sleeveless, floaty top so that I can stay cool in the Florida heat. Sometimes, restaurants can get very chilly with air-conditioning, so I’ve added a light layer for a bit of warmth! A great way to jazz up any DisneyBound outfit is with accessories, so I’ve added some earrings and a ring with orange stones, that remind me of things you might find under the sea! This isn’t such a dressy look for a party, but for maybe a dinner, or night out with friends. I added a faux pearl bracelet to the jewellery that I used in the theme park outfit. Thanks for reading Day 59 of 100 Days of Disney 2015! 41 to go! Come back tomorrow for another Disney post! I know – some of the restaurants are absolutely freezing cold. Not nice! I love the idea of having themed clothing which is more subtle than just the usual slogans and pictures. 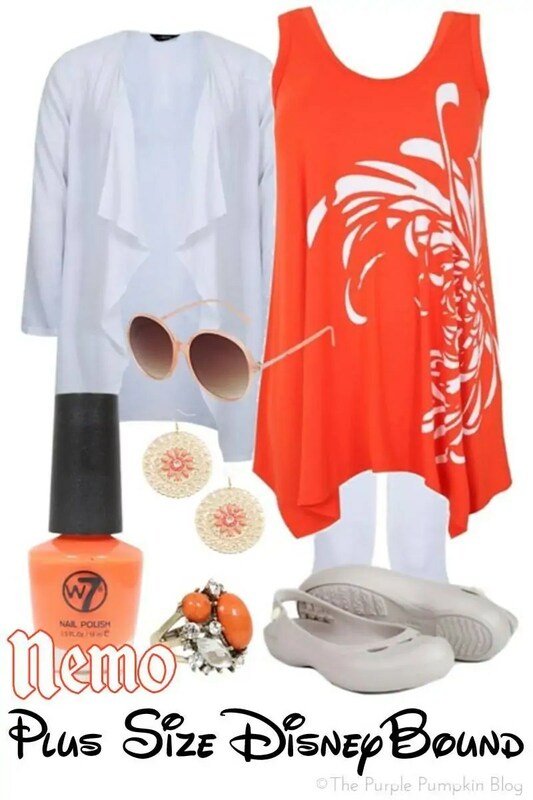 Your outfit choices are gorgeous and I love that splash of orange nemo nail varnish! I’m loving put these outfits together! I’m going to have to assess my wardrobe to see what I can do when we are out there!